The Baltimore County Board of Education and Baltimore County Public Schools Interim Superintendent Verletta White this week announced an agreement and conclusion to the Board’s discussion of the Interim Superintendent’s financial disclosure forms. 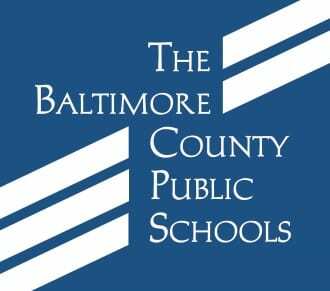 The Interim Superintendent will accept compensation only from Baltimore County Public Schools. The Interim Superintendent shall submit a request for out-of-state travel to the Board in advance, and the Interim Superintendent shall not engage in out-of-state travel without the approval of the full Board. Baltimore County Public Schools will pay for any expenses incurred by the Interim Superintendent for travel; the Interim Superintendent shall not accept any payment for travel expenses from any party other than Baltimore County Public Schools. The Board and the Interim Superintendent shall post all travel for Board members and the Interim Superintendent on the website for Baltimore County Public Schools. Given the ambiguities in the current financial disclosure form and the directions for the form, the Board and Interim Superintendent will request that the Ethics Review Panel revise the disclosure form, including merging the form and the instructions for the form into one document. In addition to the agreement outlined above, Ms. White has asked her staff to work with the Ethics Review Panel to train all appropriate staff on completing required disclosure forms.